Lemon and cheesecake are two of my favorites. 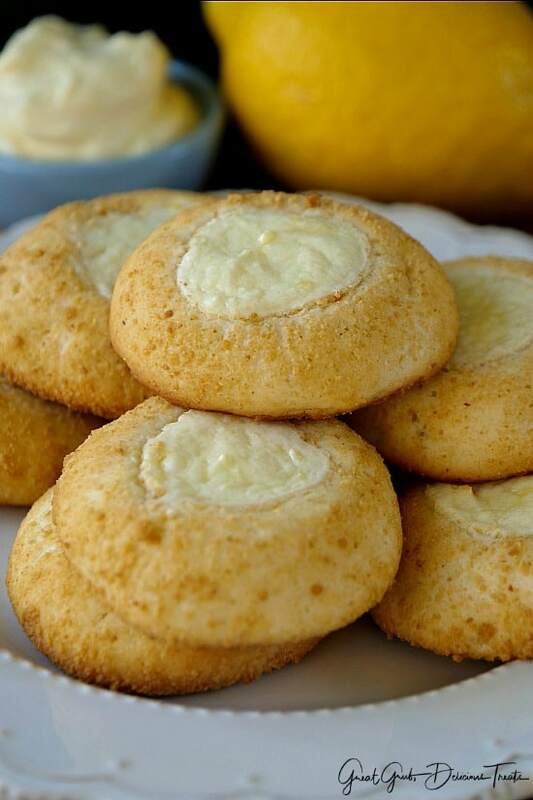 These lemon cheesecake cookies are two delicious desserts in one! 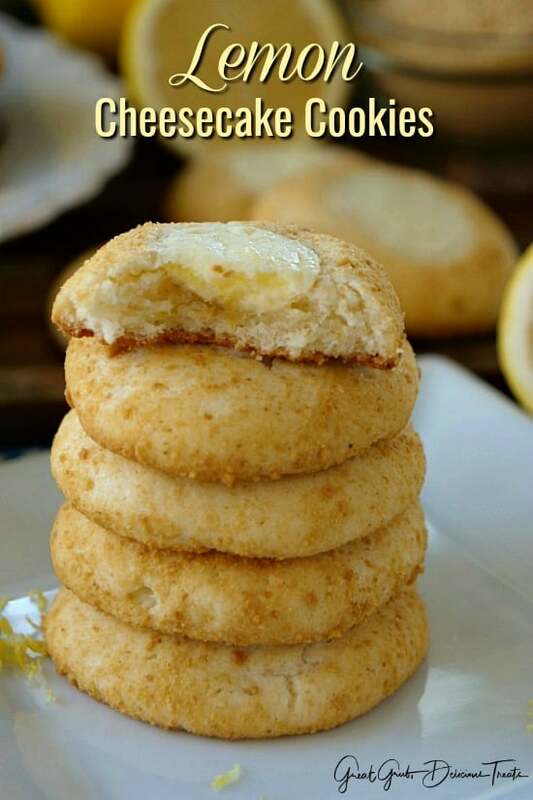 Whoa, lemon cookies with a lemon cheesecake filling, oh yeah, to die for! Ever since getting home from my daughter’s wedding I’ve been baking up a storm, in between getting back to work and trying to get back into the groove after being away so long. 3 1/2 weeks is a long while to be away from home and my normal routine. 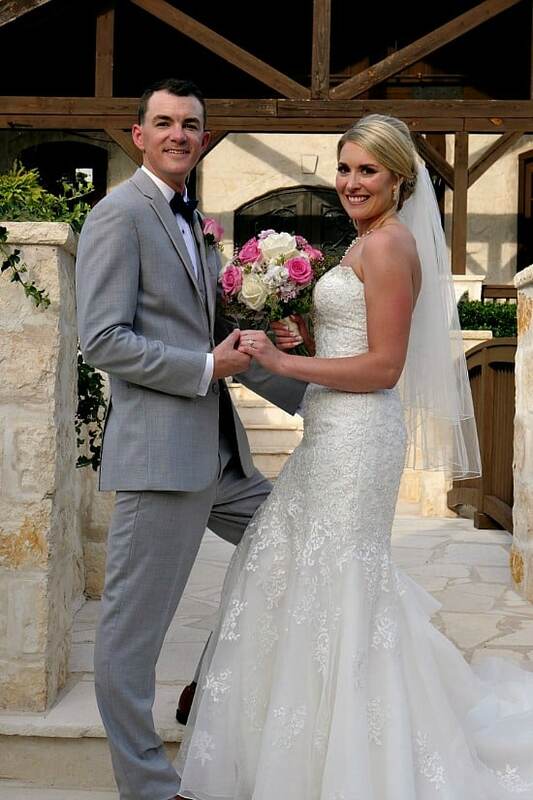 The wedding was beautiful! Such a beautiful couple. 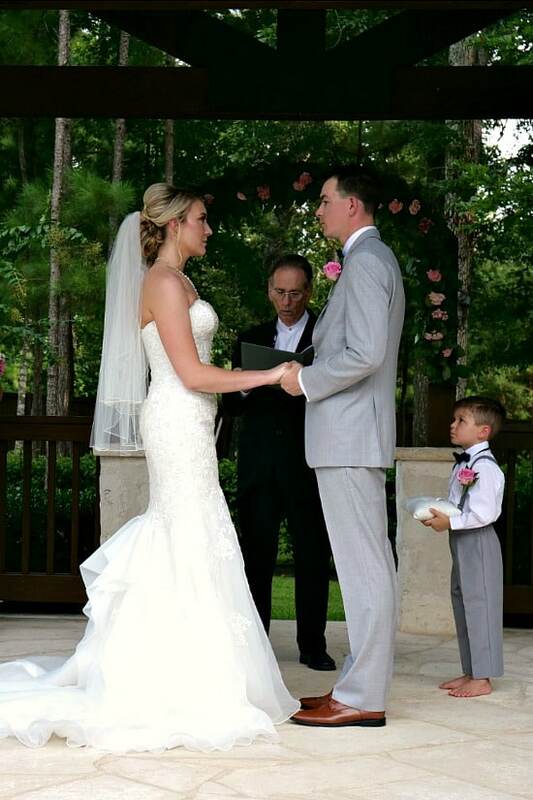 My daughter is in the Navy and she married a Marine. I’m so proud of both of them. 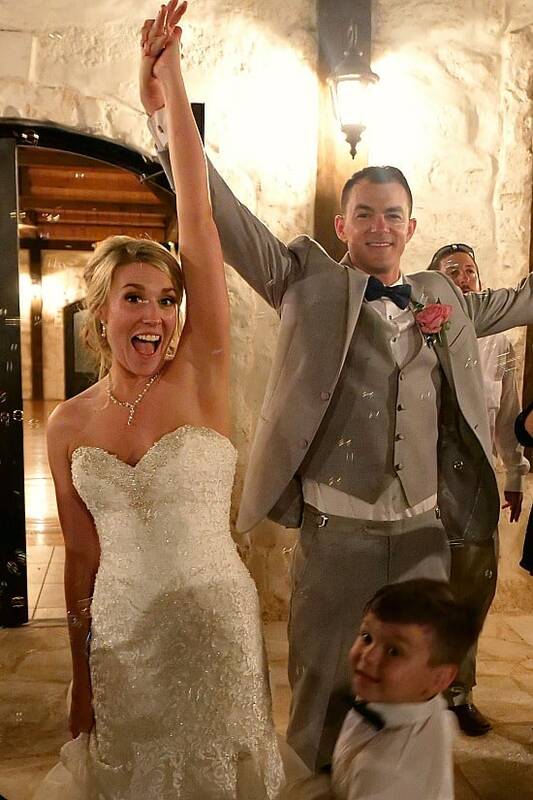 Let me introduce you to Mr. & Mrs. J. Bentley! Anyways, since being back, I’ve needed to get back to baking and these delicious cookies are just one of the many things I’ve been baking. 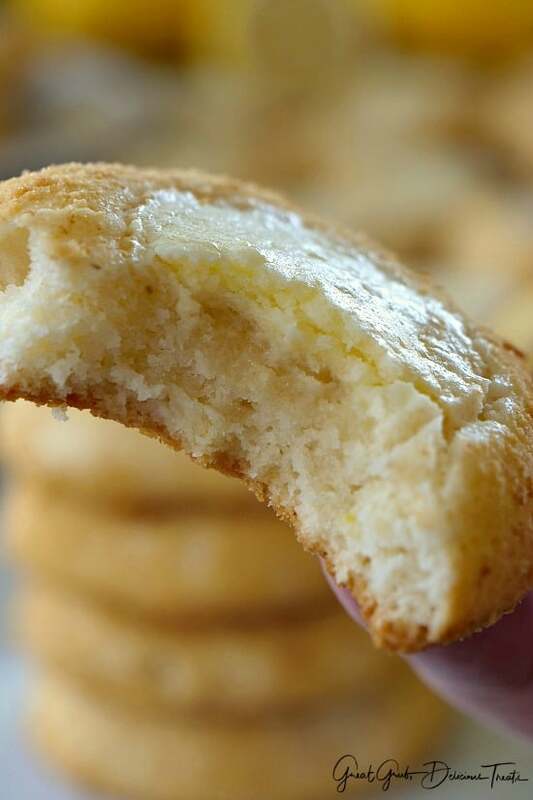 The cookies are super soft and with every bite you get a little cheesecake filling. How’s that for deliciousness? 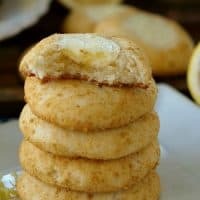 Also, the soft, buttery, lemon cookies are covered with graham crackers crumbs which gives these lemon cheesecake cookies the whole cheesecake look. 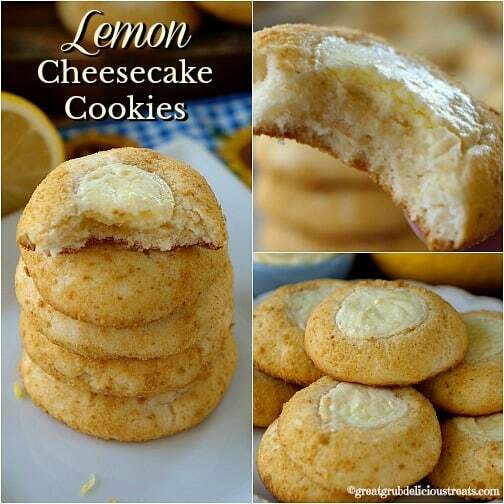 These delicious cookies are a perfect treat when a cheesecake or lemon craving hit. Not only are these a great cookie for the spring and summer, these are great year round. 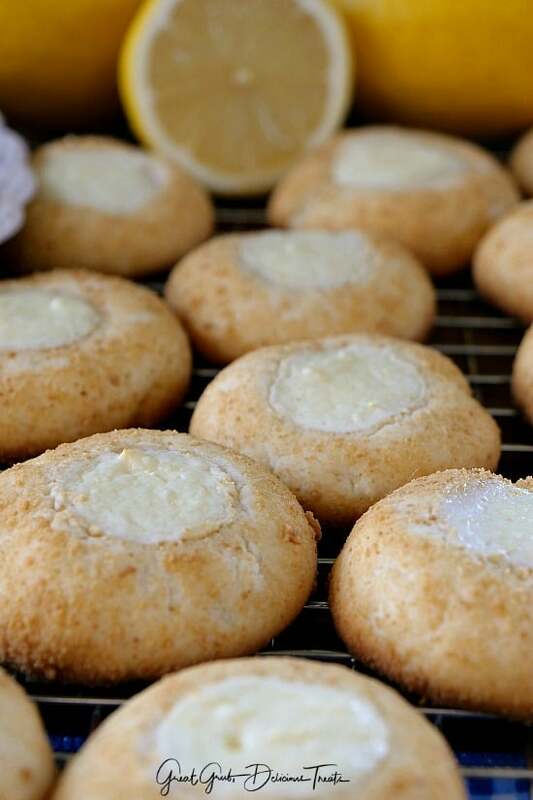 Who doesn’t love lemon desserts/cookies in the middle of winter? 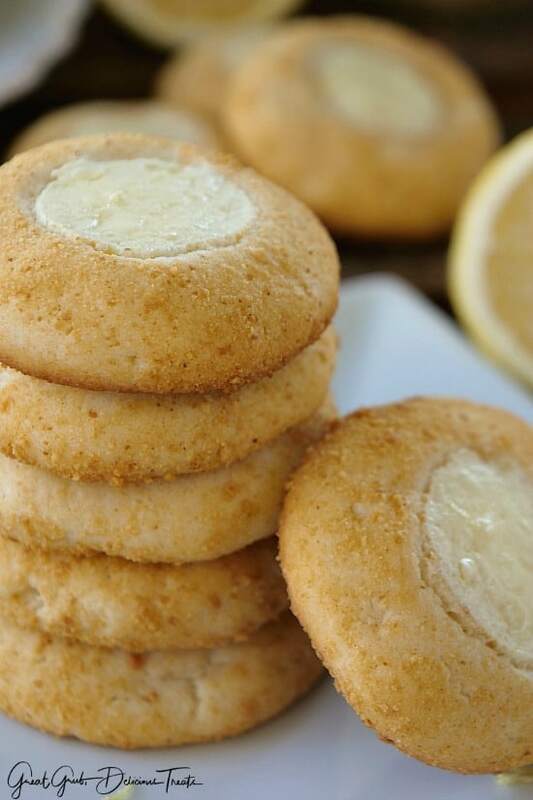 Lemon anything, anytime of the year, is a favorite around here and these are perfect. 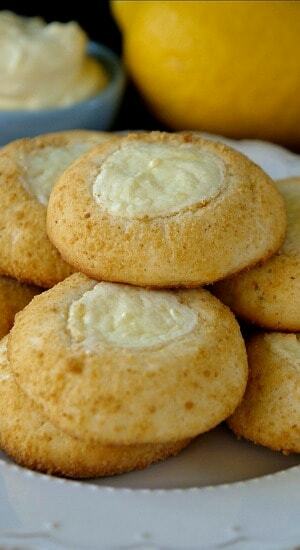 Super moist and deliciously flavored are how I would describe these tasty lemon cheesecake cookies. So yummy! This recipe could easily be converted to orange cookies with an orange cheesecake filling. I think I’ll make some soon. Sounds so delish. YUM! In a medium mixing bowl, beat butter, cream cheese and sugar together until well incorporated. Add egg, lemon peel, lemon juice and mix well. Using a separate bowl, whisk flour and baking powder together and then add to cream cheese mixture and mix well. Roll dough into 1 inch balls, then roll in the graham cracker crumbs and place on ungreased cookie sheet. 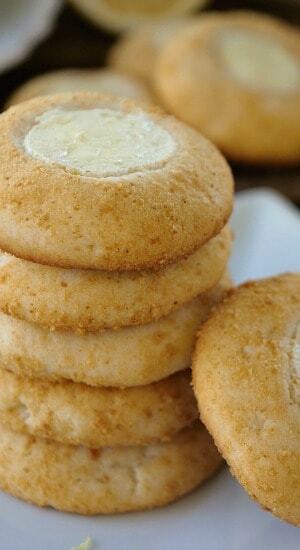 Using your finger, make an indentation in the center of the cookies. Beat cream cheese, sugar, grated lemon peel, egg yoke, and sour cream together in a small mixing bowl until smooth and creamy. Fill each cookie with 1/2 tsp of filling. Bake for approximately 20 minutes. Remove from oven and place on wire racks to cool. Congrats! Your daughter looks like your mini me! Thank you so much Marianne! It was a beautiful wedding. Yum! These cookies look delicious. 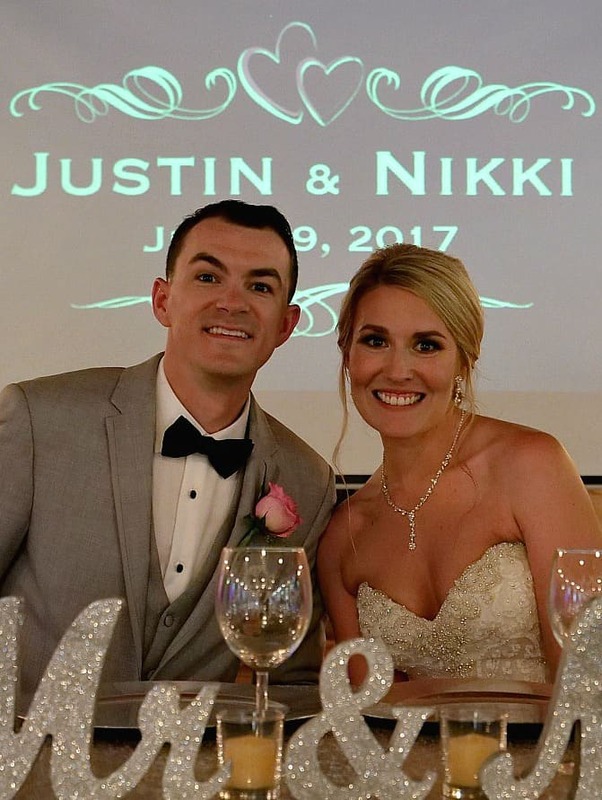 Thank you for sharing the beautiful photos of Justin and Nikki. She looks stunning.